Blog Where Is Geothermal Energy Growing the Most? Although the world is still heavily dependent on fossil fuels, promising developments have appeared in renewable energy and sustainability. Geothermal energy resources are located within hot water reservoirs below the Earth’s surface. Although technicians must sometimes drill down a mile or even further, they can use water and steam from those reservoirs to generate electricity or heat and cool buildings. 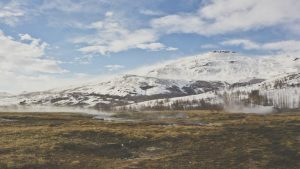 Let’s take a look at some locations around the world that are starting to harness the potential of geothermal energy, and consider how they could inspire other countries to follow their lead. Recently, Kenya was ranked as the eighth largest producer of geothermal energy worldwide. That accomplishment was partially achieved because the country’s steam energy capacity now stands at 579 megawatts, and geothermal energy accounts for 29 percent of the energy produced in the country. Kenya is not only making big strides in terms of geothermal energy progress, but also quick ones. Just four years ago, geothermal energy only constituted 13 percent of the country’s energy. New Zealand has set a goal for 90 percent of its energy to come from renewable resources by 2025, and it seems the country’s leaders are set on accomplishing that feat with a lot of help from geothermal energy sources. As of October 2014, only 16.3 percent of the country’s energy was geothermal. That may seem like a small amount, but keep in mind that New Zealand has invested two billion dollars into the creation of geothermal energy plants, and they’re now producing more power than gas. French minister Ségolène Royal is so enthusiastic about increasing her country’s dependence on geothermal energy that she was instrumental in setting up a global alliance in favor of geothermal energy. By the year 2030, Royal hopes geothermal resources can increase electricity production by five times the current amount, and the amount of geothermal heat will double. Royal has also assertively stated geothermal energy is ready to be deployed immediately, and it is a renewable energy that isn’t dependent on seasonal conditions. In addition to continually backing the move towards more geothermal dependence, particularly within in the countries that are part of the alliance, the minister can feel confident that France on its own is also making impressive gains in renewable energy dependence. Renewables rose 23 percent last year, accounting for 14.3 percent of France’s total energy. Already noted for the way it uses renewables, Iceland has relied on geothermal energy since the early 20th century. 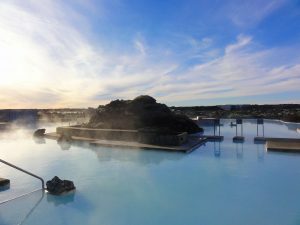 More recently, leaders from other countries looked to Iceland to get guidance about how to implement geothermal systems. Japan is a good example: In March 2015, Japanese leaders attended a seminar in Tokyo in which Icelandic participants offered advice about how Japan might be able to make gains by using geothermal energy. In Iceland, even small towns are dependent on geothermal energy, and geothermal resources are responsible for 90 percent of the country’s heat production. At the seminar, lecturers explained that although geothermal energy has benefitted Iceland’s economy, it has also boosted tourism. That’s because when the country was heavily dependent on coal, it suffered from pollution problems. Now that the country has given so much support to renewable energy sources, including those associated with geothermal means, those issues have greatly improved. 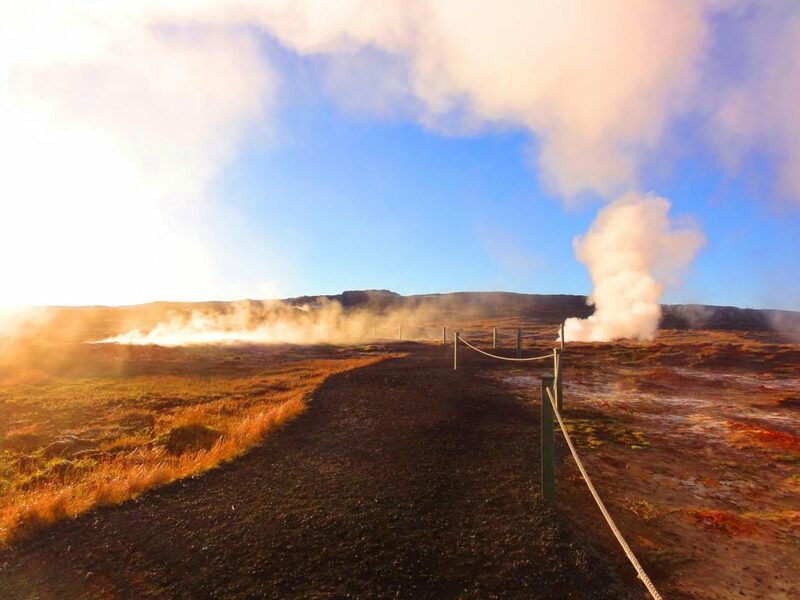 Rather than viewing Iceland as a place characterized by smog and emissions, tourists can rightfully see it as a place filled with natural beauty, and a country that’s setting an educational example for other countries that are weighing the pros and cons of geothermal energy. Unfortunately, the United States is not included as part of this list, but it is worth mentioning. Although the U.S. is the world’s largest producer of geothermal energy, some analysts argue the form of energy is still not widely used enough to make a large impact on U.S. consumption. The U.S. is also behind countries in Europe in terms of car fuel efficiency and fuel economy, so geothermal is not really even in the forefront of most citizen’s minds. However, the countries highlighted above offer strong examples of the kinds of progress that can be made when leaders commit to their plans for success. Who knows, the U.S. may make similar strides in the future with the right leadership. Megan Wild is an advocate of renewable energy, and loves reading and researching about ways to make her life more environmentally-friendly. She catalogs her tips and ideas in her blog, Your Wild Home.